A Free Photobook & A Little Something-something!! 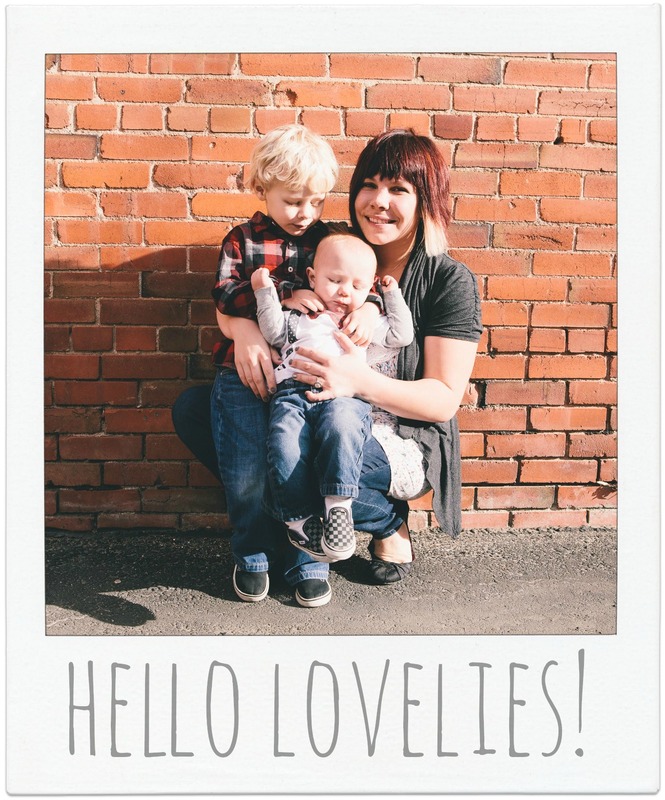 Want to make a free photobook (just pay shipping) of your little one(s)?! I was excited to find this! Click below. I have already started mine and I know it’s legit. Check it out mommas! Annnnnd, check this deal out. Thanks for posting this Jami- I've been thinking about making one of these.